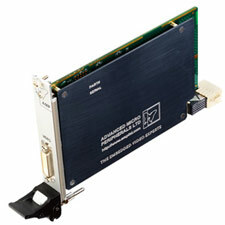 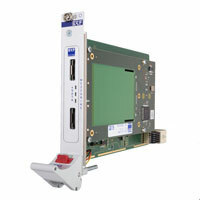 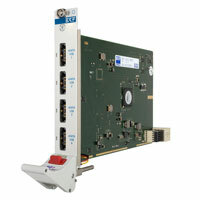 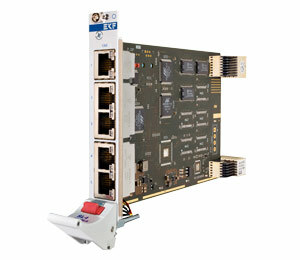 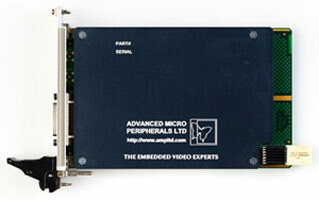 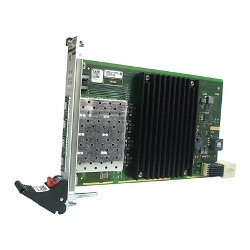 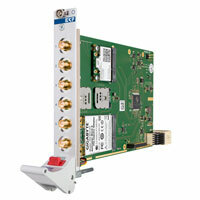 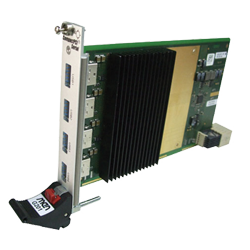 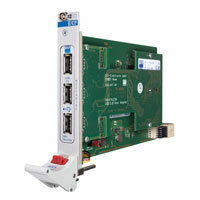 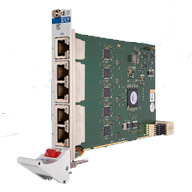 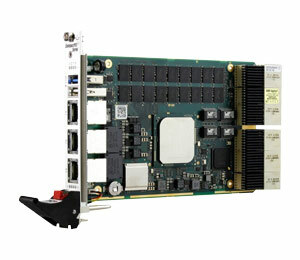 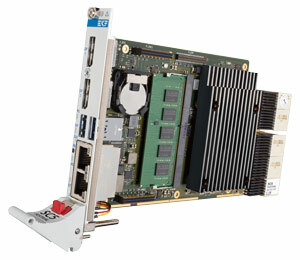 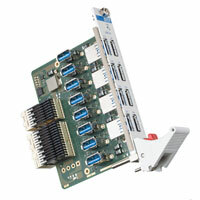 Support dual port 10Gbps Ethernet controller. 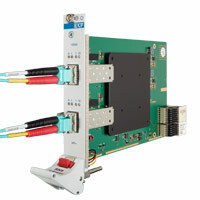 Support SFP+ twin axial copper cables. 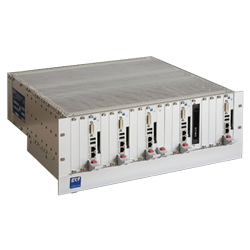 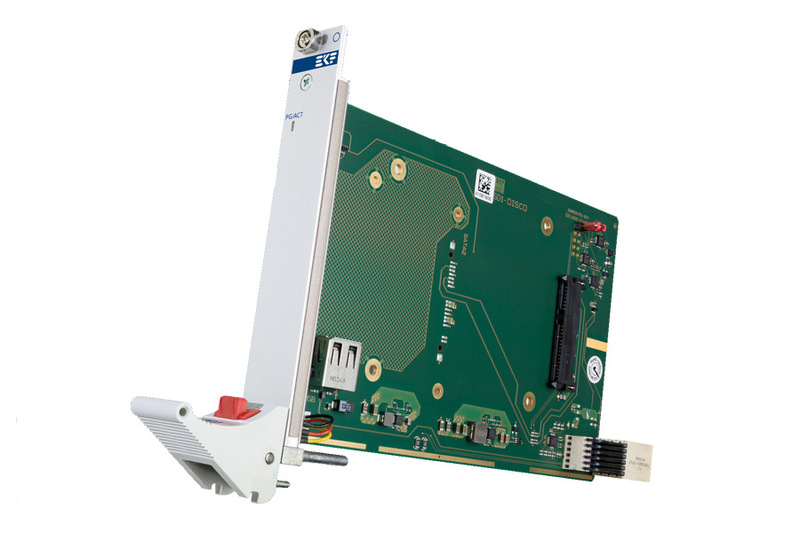 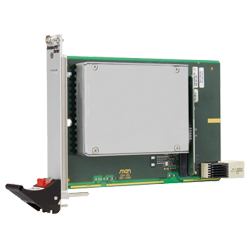 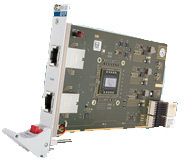 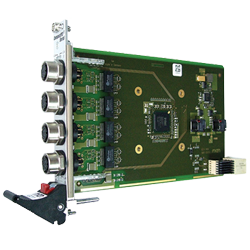 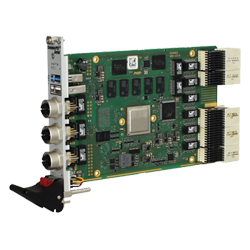 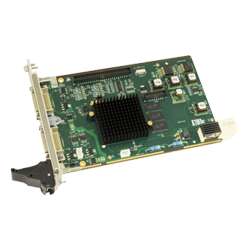 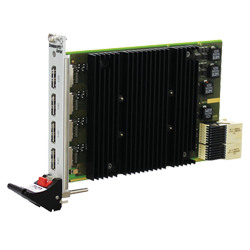 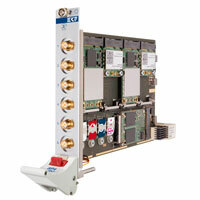 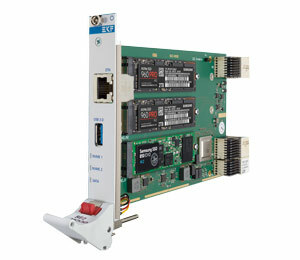 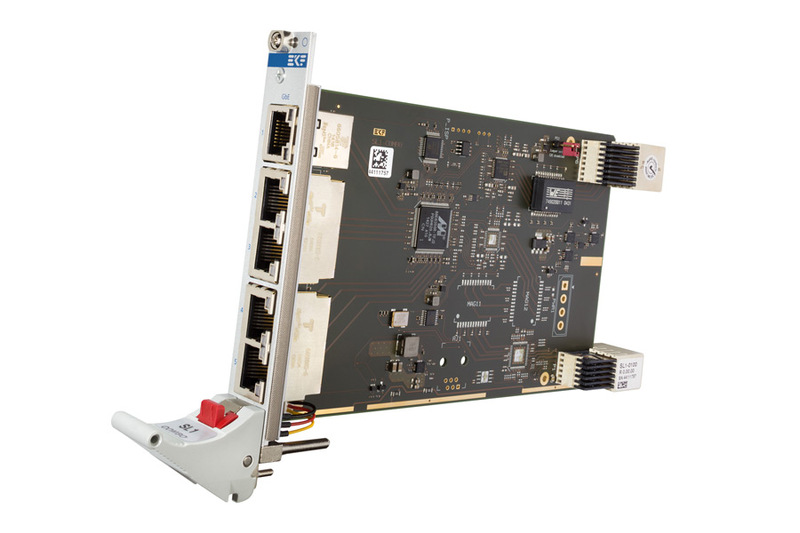 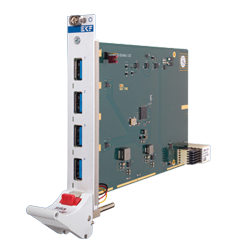 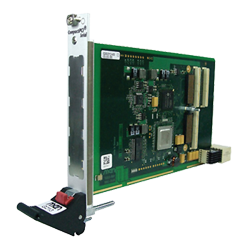 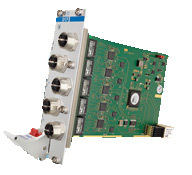 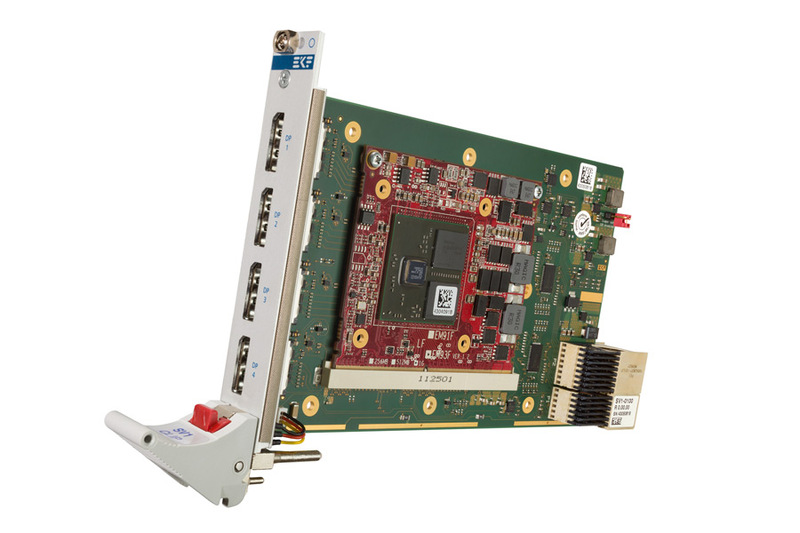 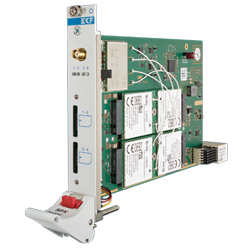 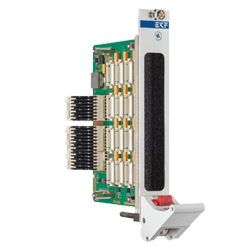 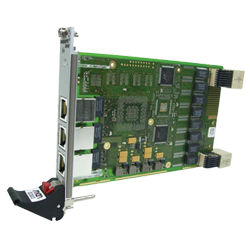 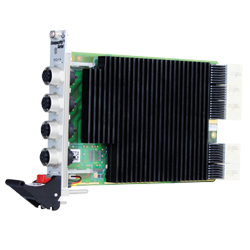 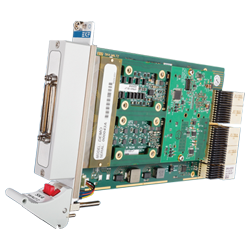 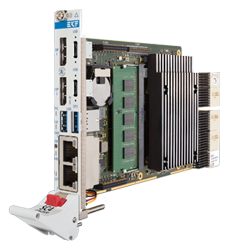 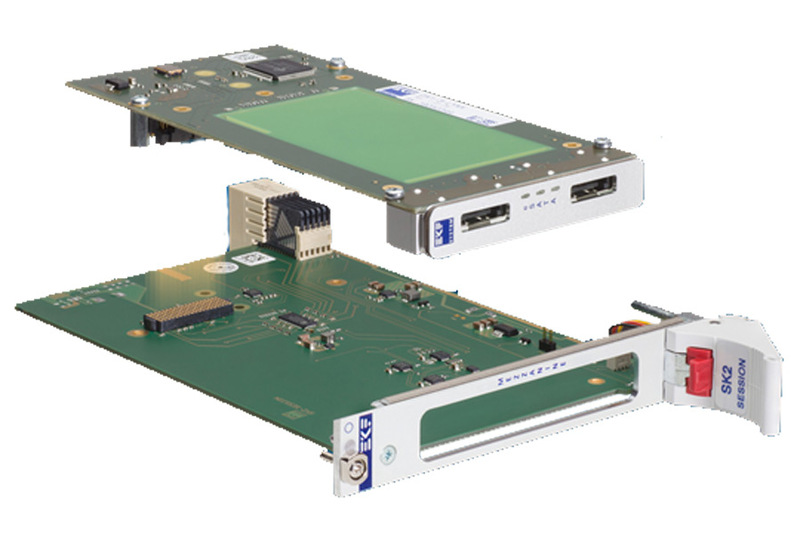 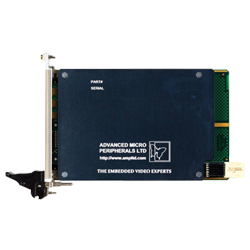 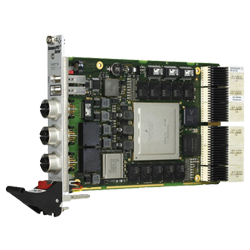 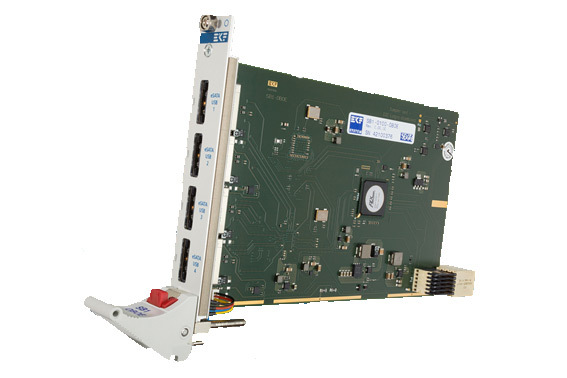 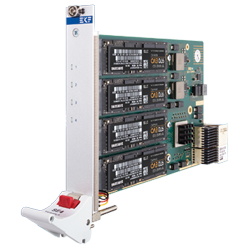 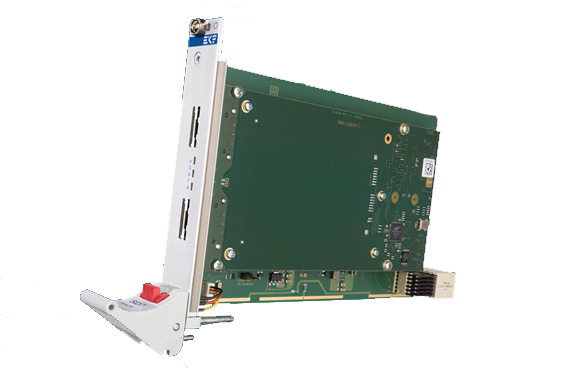 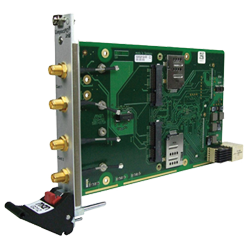 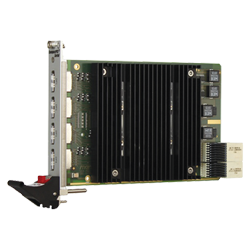 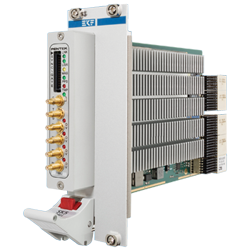 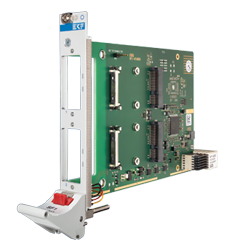 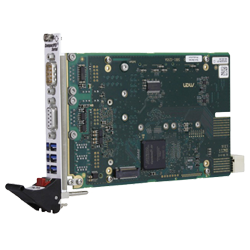 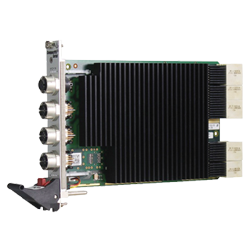 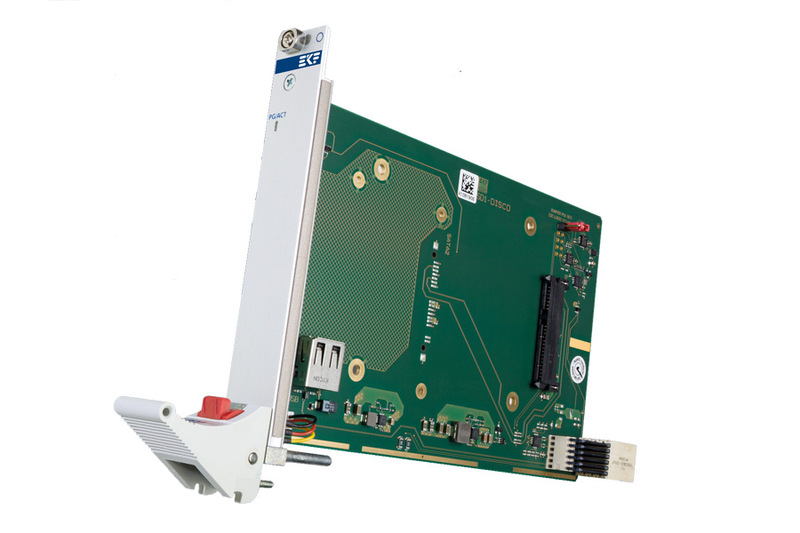 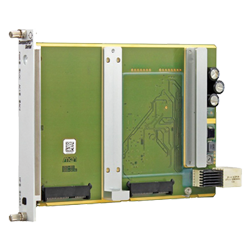 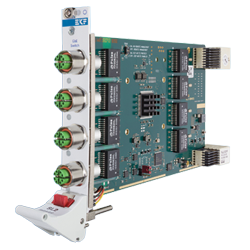 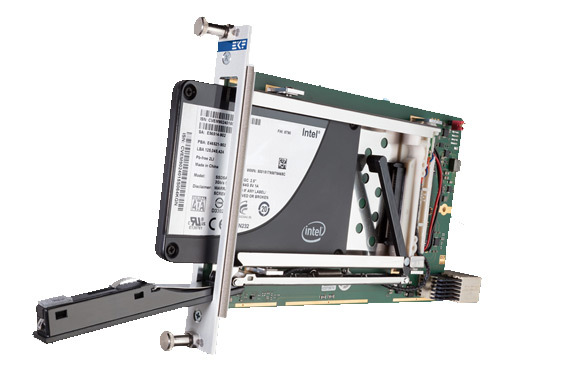 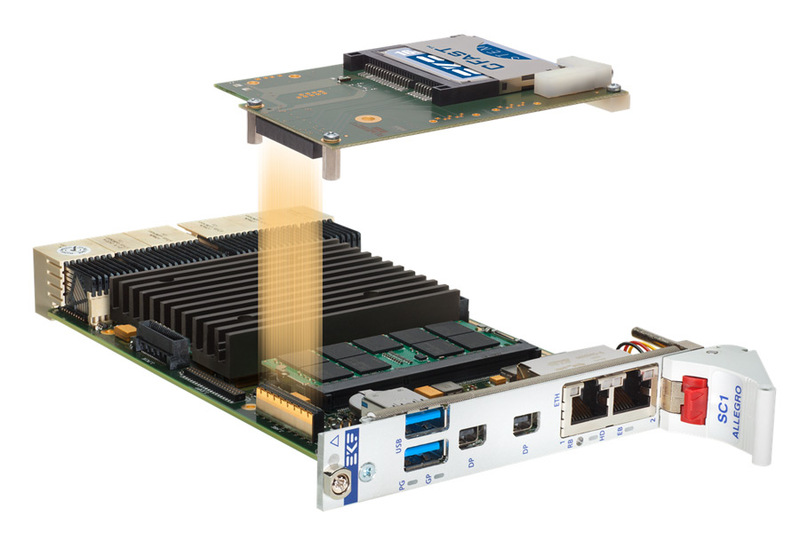 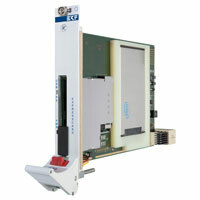 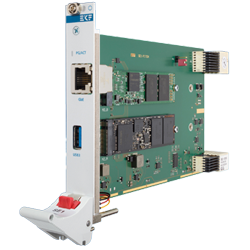 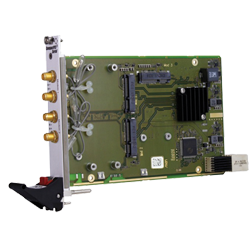 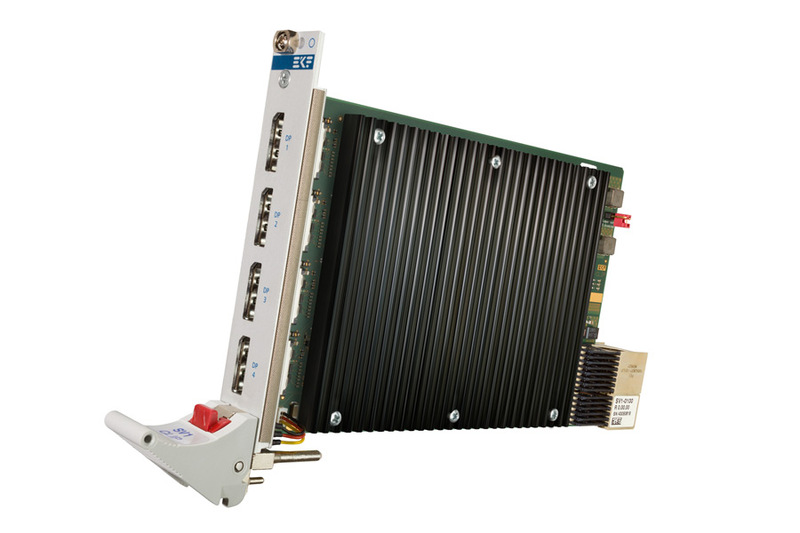 PCI Express® Clock Buffer for Optimum Signal Integrity. 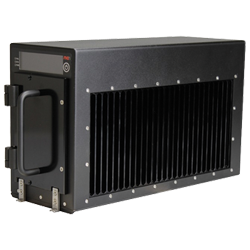 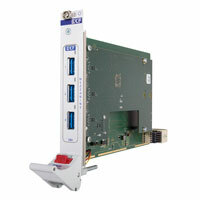 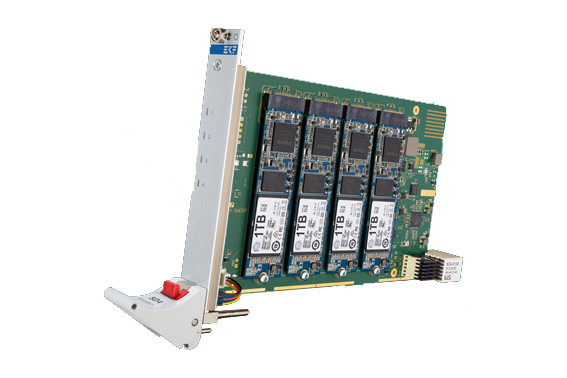 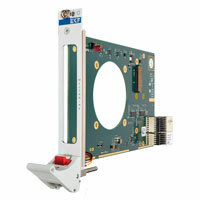 Host three M.2 sockets for SSD modules. 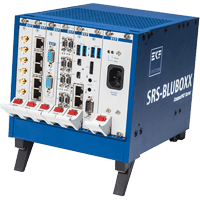 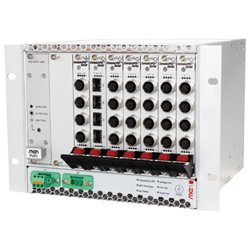 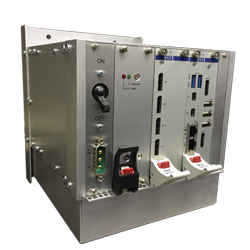 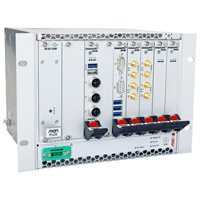 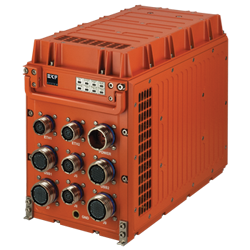 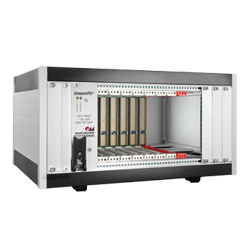 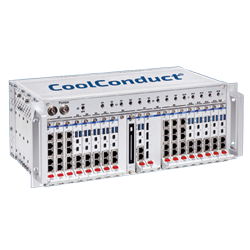 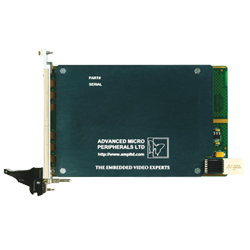 Include realtime Ethernet & fieldbus modules e.g. 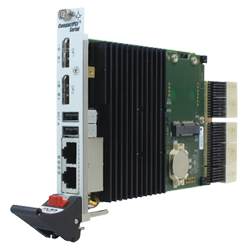 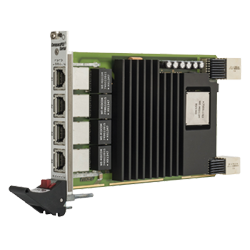 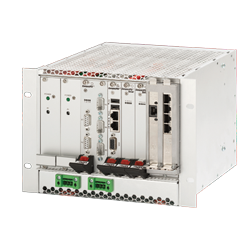 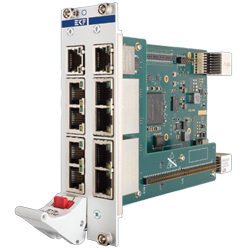 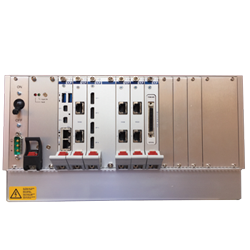 EtherCAD, POWERLINK, PROFINET IO, CANopen, DeviceNet etc.